The United Arab Emirates football association (UAEFA) has called off a scheduled match between national football team and the Moroccan counterpart over political reasons because of Morocco’s neutral position in the diplomatic spat between Qatar on one hand and Saudi Arabia, the UAE, Bahrain and Egypt on the other hand, reports say. The UAEFA reportedly told the Moroccan Royal Federation that the October scheduled friendly match between the two countries will no longer take place on the grounds that it is in search of a new coach after Argentine technician Edgardo Bauza left for Saudi Arabia. 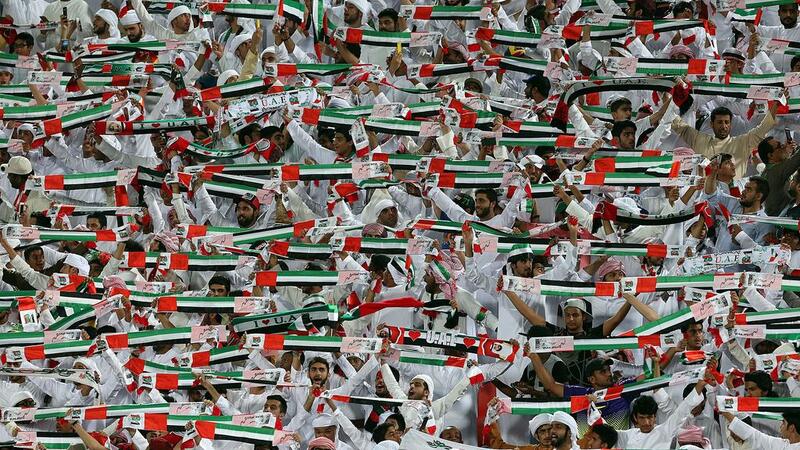 The UAEFA meanwhile has approached Egypt for a friendly match in November. The cancelation of October friendly clash is not the first incident. The friendly cup match between Morocco’s Wydad and Al Jazira to mark the good ties between the two countries has been postponed for the third time and the North African country will not be part of the international beach soccer tournament in Dubai this year. Reports say the various rescheduling and cancellations are results of the UAE’s disappointment in Morocco in the context of the diplomatic isolation of Qatar by Saudi Arabia and its allies. June 5 the four countries cut off ties with Doha accusing the small gas-rich country of supporting terrorism. They have busted sea, air and ground links with Doha. Morocco has refused to join any side but King Mohamed instructed supply of food stocks to Qatar after the boycotting cut off links undermining shipments of food stocks to Qatar at the beginning of holy month of Ramadan. 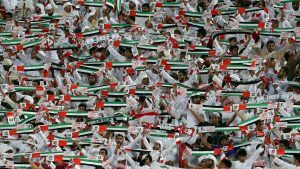 The UAEFA last week pulled out of Asian Football Confederation (AFC) U-16 Championship Malaysia 2018 Qualifiers after their request not to play against Qatar was rejected. It also refused its team to play against Bangladesh at Doha’s Grand Hamad Stadium for the qualifiers. Doha was host of the group matches. Written by: Peter Mulvany on September 27, 2017. Posted by Peter Mulvany on Sep 27 2017. Filed under Gulf News, Headlines. You can follow any responses to this entry through the RSS 2.0. Both comments and pings are currently closed.